Soup season is here! Time to cozy up with a tried-and-true recipe. 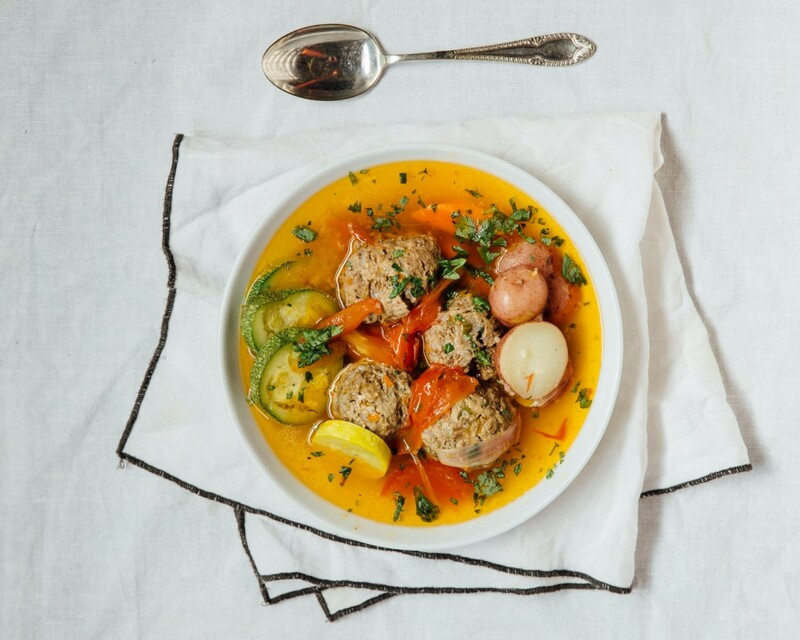 Try out this quirky meatball broth and you and yours might have found a new favorite! Take a large stock pot, fill up halfway with water and set to boil. Lightly salt. 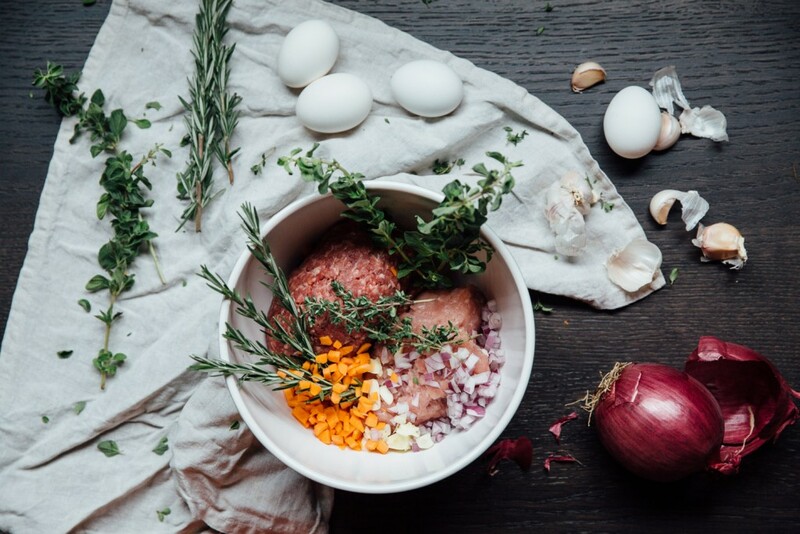 Mix together your pound of ground beef and pound of ground lamb. 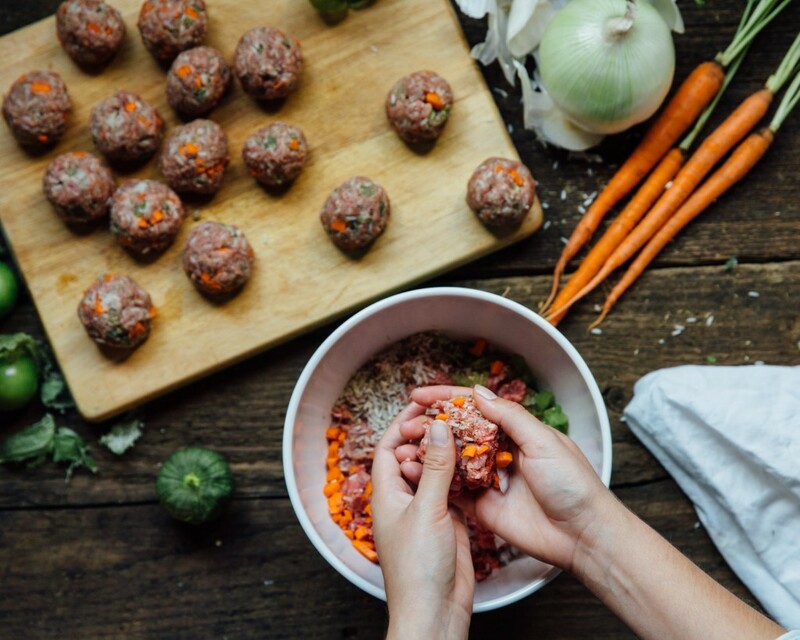 Mix the first 10 ingredients into your meat well and form your meatballs to desired size. Once the water is boiling start to place the meatballs in. Add in the 6 red potatoes and 4 carrots. Chop tomatoes and onion into large wedges. Saute in a large pan with olive oil, add salt and pepper to taste. Saute your onions and tomatoes until onions are translucent and add the crushed garlic until fragrant. Add the chipotle pepper and sauté to flavor the sauce. Once the meatballs have softened, about 30 mins, add the sautee to the pot. Add the chopped squash and fresh oregano, correct the seasoning to taste.